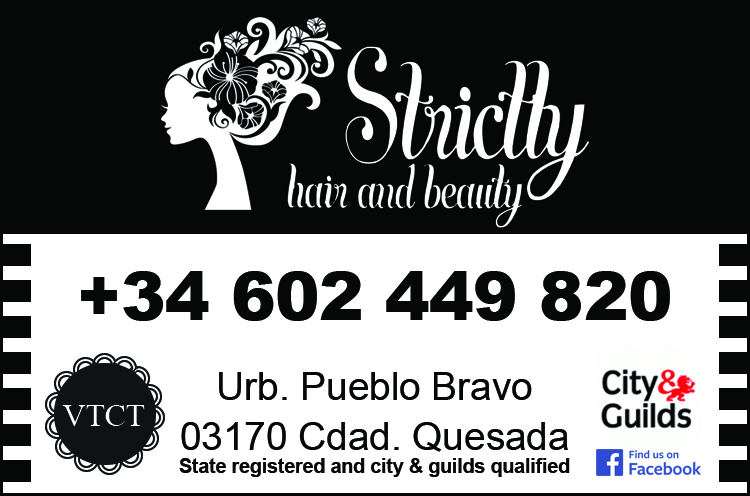 We offer absolutely everything you require to look amazing. 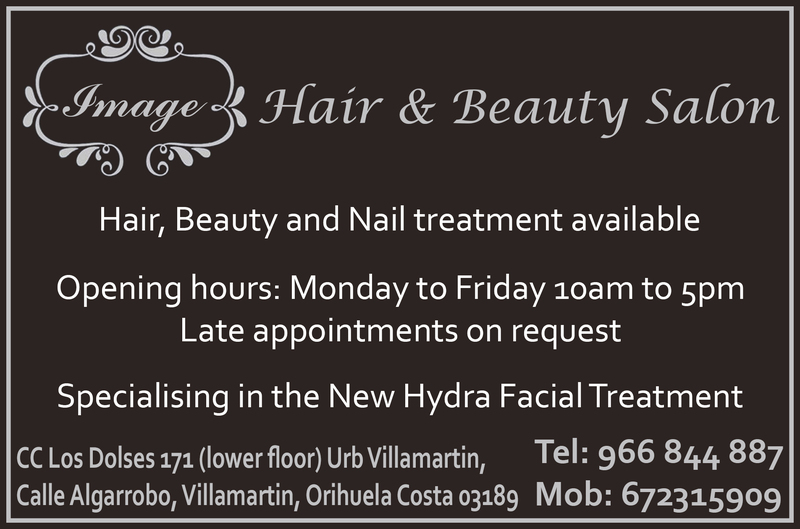 Hair and Beauty Salon, experts in beauty and well being. 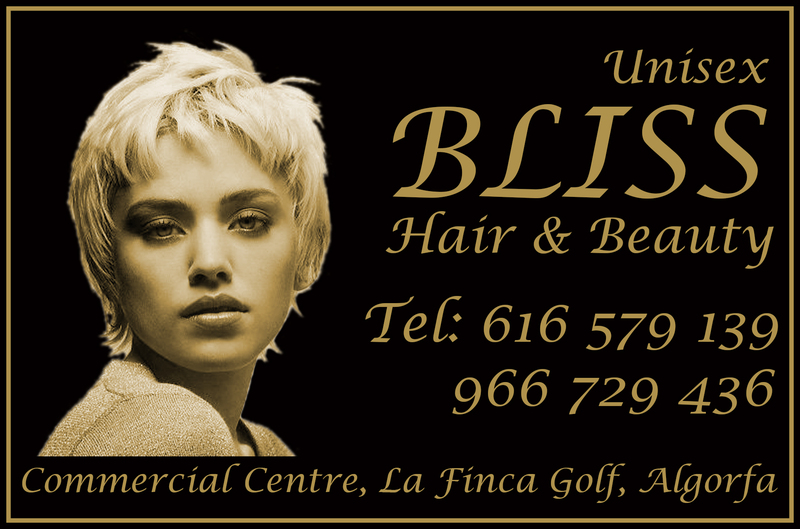 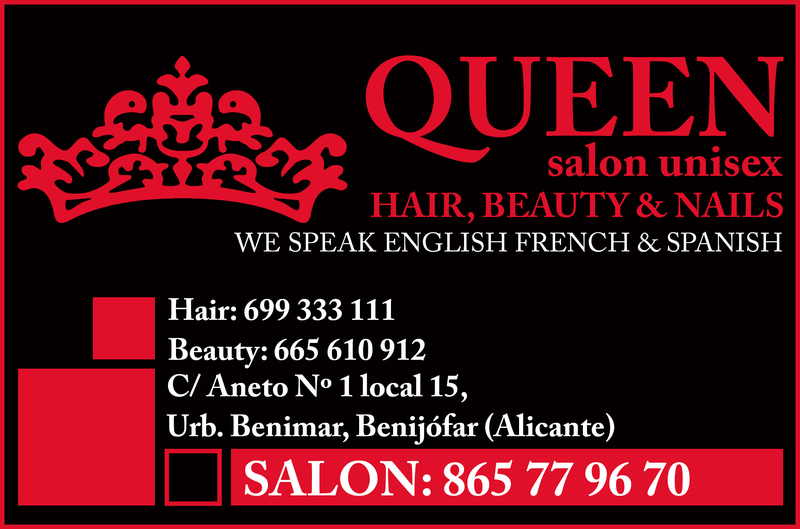 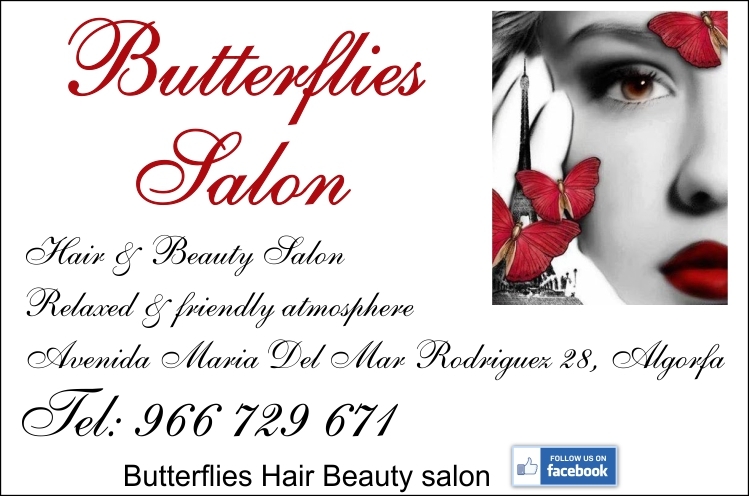 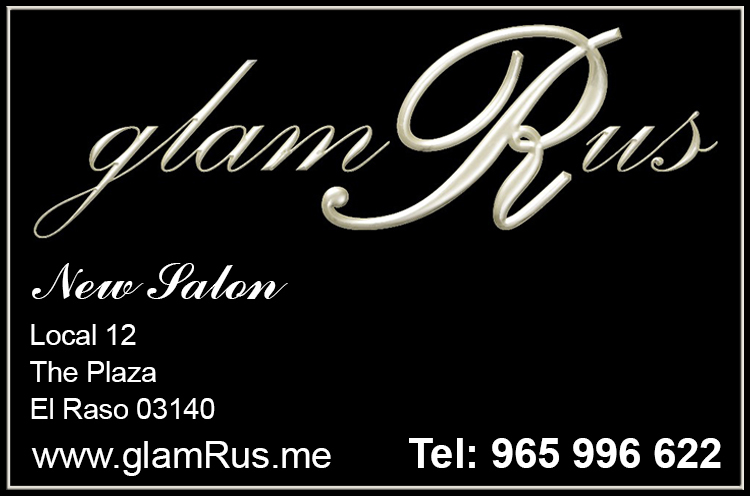 Professional Hairdressers located in Torrevieja.